BUHS provides medical care and patient education to students at Baylor University. Baylor faculty and staff can come to the Health Center to recieve immunizations. We are comprised of a multidisciplinary staff of physicians, nurse practitioners, a psychiatrist, nurses, a physical therapist, pharmacist, pharmacy technicians, administrative and technical personnel which are available to provide a comprehensive array of services. To facilitate the academic success and retention of students by maintaining their maximum health and wellness through the delivery of quality medical care in a christian enviroment. As a leading Christian institution with a strong Baptist identity and heritage that embraces both its global and Texan roots, Baylor University seeks to “educate men and women for worldwide leadership and service by integrating academic excellence and Christian commitment within a caring community." In line with this mission, we seek to embody Christ’s teachings of love and inclusivity across boundaries of racial, ethnic, gender, socio-economic, religious, and other expressions of human difference. Because, at Baylor, "Love thy neighbor" are not just words…they are a way of life. Living out the calling and mission of Christ means living within diversity. It means embracing that diversity by practicing inclusion. We know that diversity and difference enhance and challenge us all in creative ways. We can begin to understand all types of differences in new ways when we foster a community of inclusion. That is why we do not simply offer an accommodating space of toleration. We seek to practice reconciliation. At Baylor, we celebrate our distinctive place in higher education - where research, scholarship, and faith guide the mind in understanding the complex diversity of God’s creation and prepare the whole person for service and leadership. Baylor is committed to developing critical thinkers and active citizens for full participation in our global community. We will develop the whole person within the context of God’s creation - a rich, complexity of life and diversity. We are a university with diversity. The Baylor community is fully committed to nurturing an environment for knowing, being, and doing across the campus where people of all backgrounds can come together and reason together, live together, believe together, create together, learn together, work together, and grow together. We know that we are stronger together. Together we can sharpen our intellect, broaden our worldviews, deepen our capacity for compassion, enliven our passion for learning, and expand our ability to experience and to offer the grace and peace of Christ to each other and to the world. 1. With a firm commitment to biblical teachings, actions and policies will be based on current and reliable information. The University's goal is to remain abreast of current data and research and use this information in shaping its policies. 2. A vigorous program of health education for all segments of the university community will be pursued. Efforts already begun will be expanded to permit the entire university community-faculty, staff, and students-to have access to reliable information. 3. To protect the health and well being of the campus, all students will be required to submit a complete health form that includes documented immunization history. 4. Clinics will be held at regular intervals to provide preventive vaccines for flu. 5. 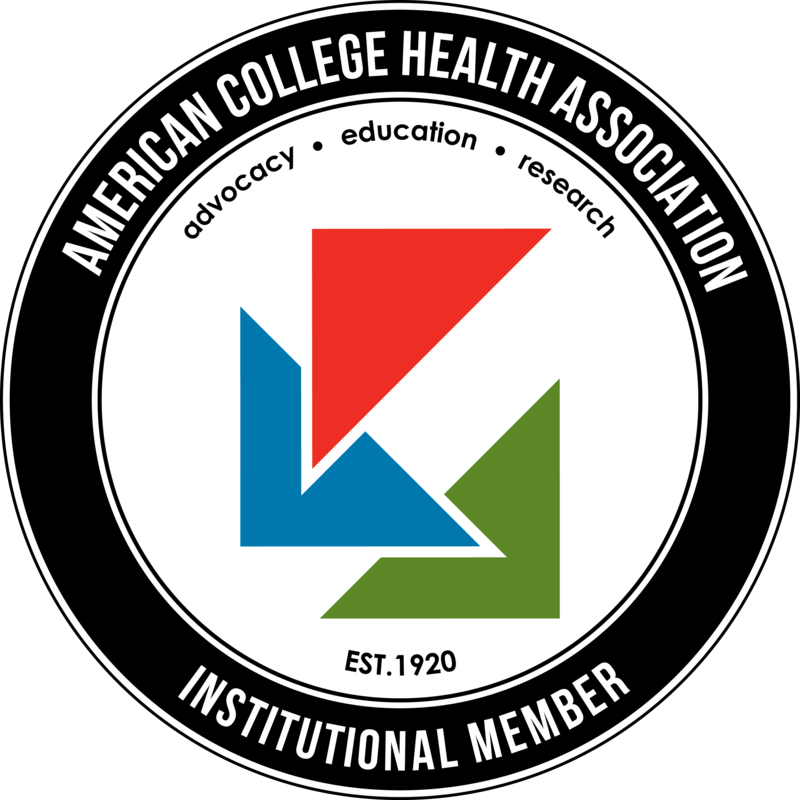 Participation in educational seminars and conferences as well as maintaining an ongoing dialogue and planning with state and federal public health agencies, the American College Health Association, and local health systems will enhance campus health services and provide assistance in the case of epidemics and pandemics. 6. Additional policies and procedures, consistent with Christian, educational, and legal standards will protect individual rights and will be adopted as necessary to address the basic purpose of preserving good health. 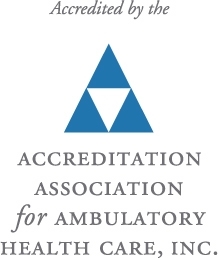 Any confidential medical information about an individual will be handled in compliance with legal requirements and professional ethical standards.